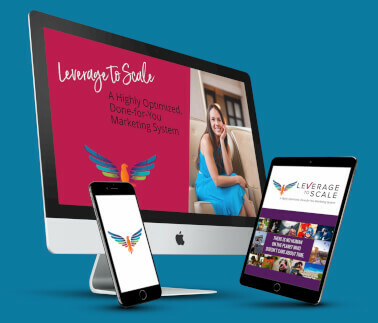 Would you rather have 100,000 people on your email list, and a .01% conversion rate or have 500 or even 100 people on your list with an 18% conversion rate? So don’t let the number fool you, but yes, the amount of quality email subscribers you have is an important metric that you need to pay attention to. 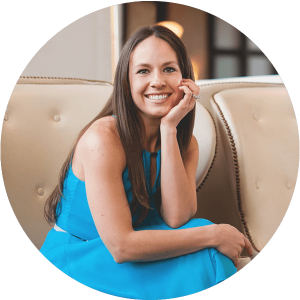 When people come in and they join your email list, they are saying, “I’m interested in you, and your topic, but I’m not quite ready to hire you.” They still have a lot of questions. -How often you should be creating lead magnets. -How to stand out in the crowd by doing things your competitor’s aren’t. -The value of market research and engaging your audience. 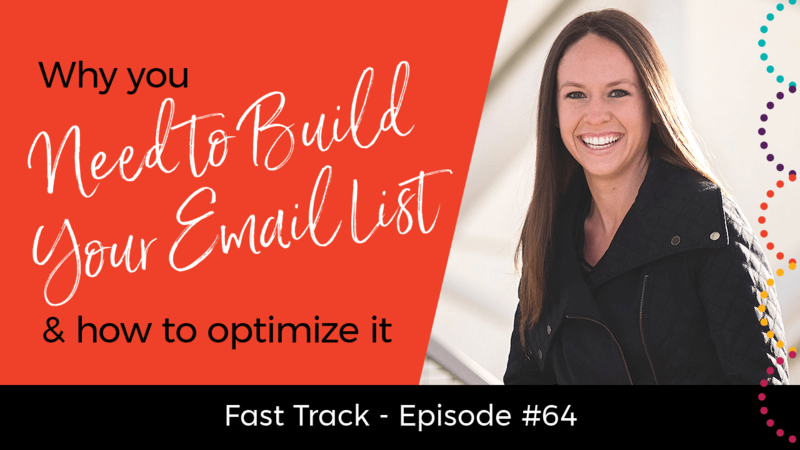 Share this post with others so they can get the inside scoop on building and optimizing your email list. Simply click the social media sharing buttons below to impact some lives now! !